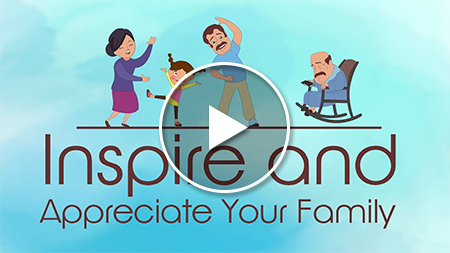 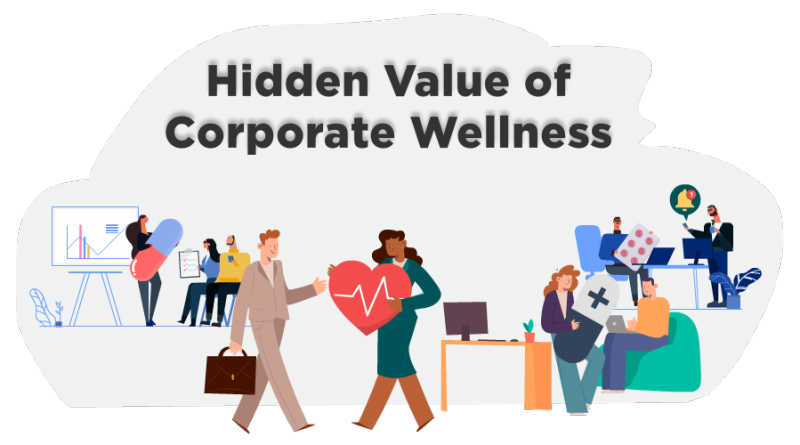 Corporate wellness blog designed to support and encourage a holistic approach to workforce well-being by inspiring an organizational culture of health. 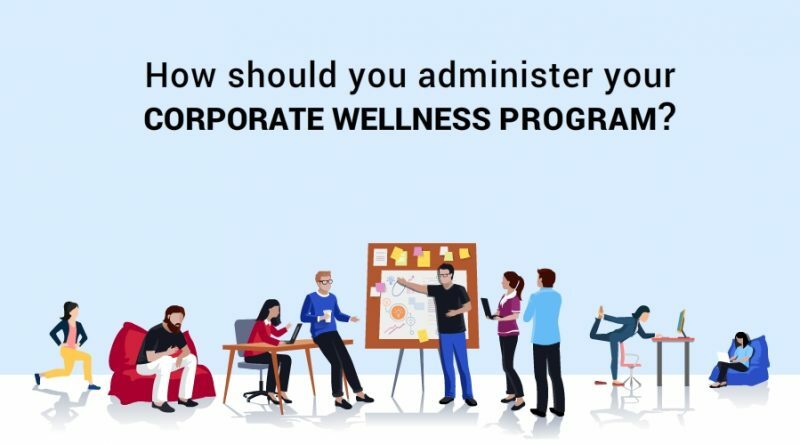 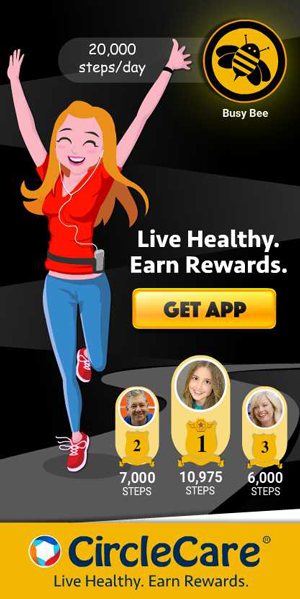 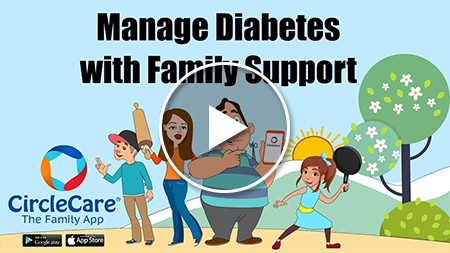 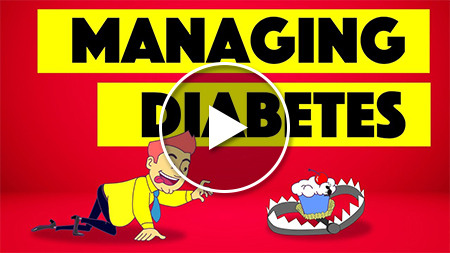 Know everything about the corporate wellness program. 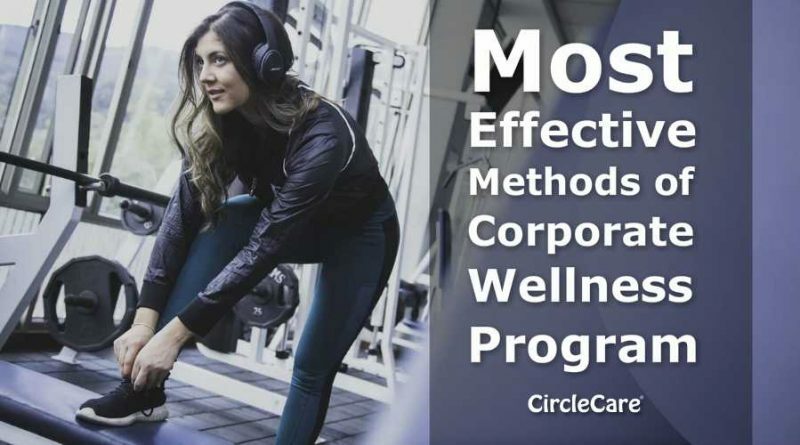 Know why you should start it, how you can start it and learn all the benefits of a corporate wellness program. 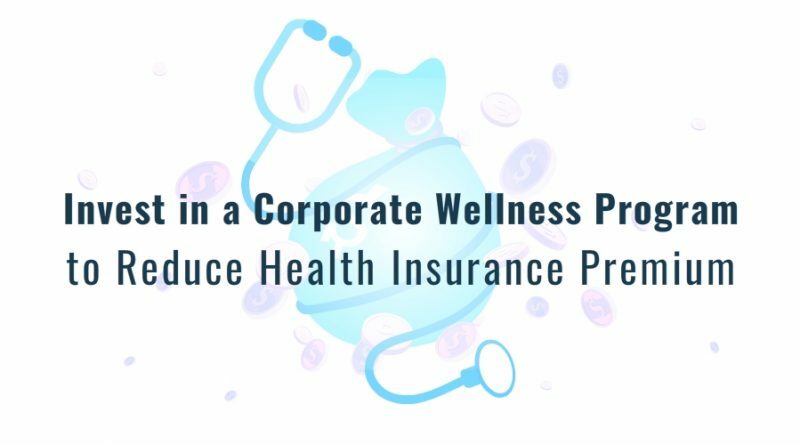 A healthcare system that is largely based on treating the symptoms of various diseases instead of preventing them is problematic. 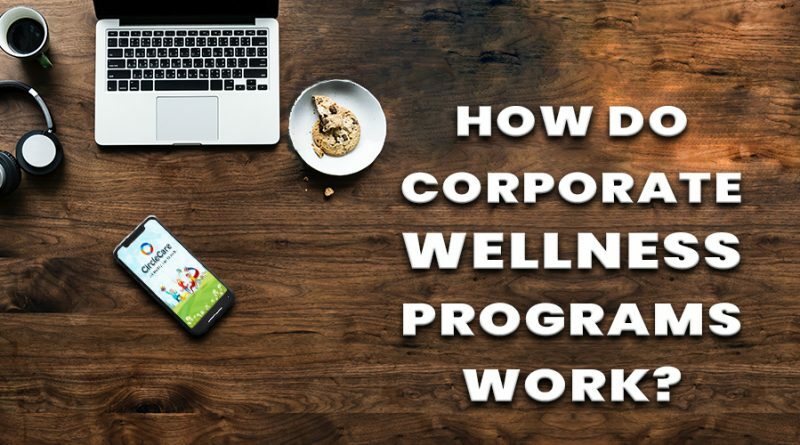 How Do Corporate Wellness Programs Work? 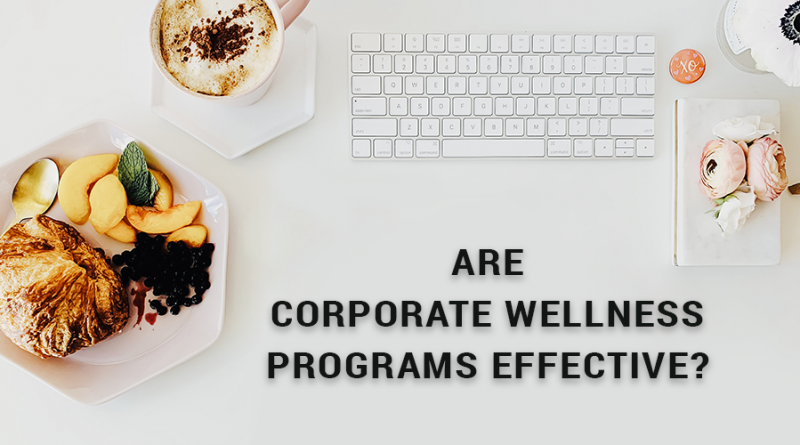 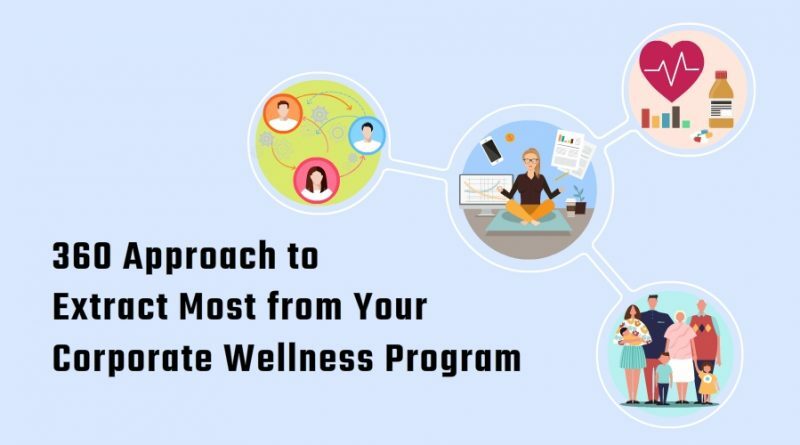 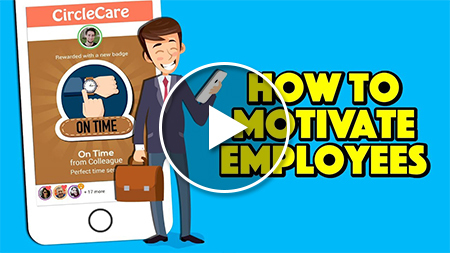 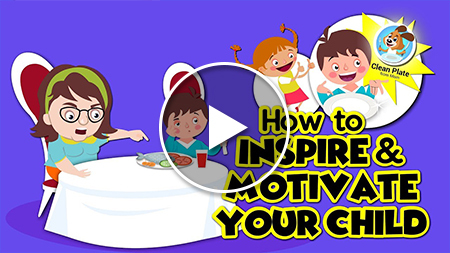 Since the possibilities are just endless with corporate wellness programs, we are going to take a look at one of the best one to find out the way it works. 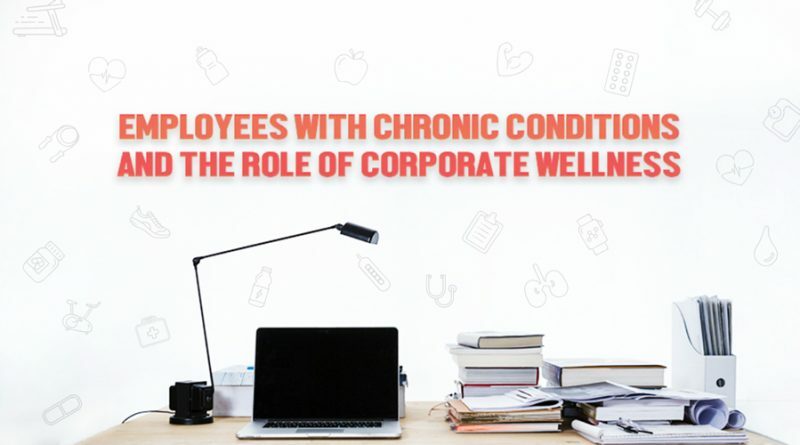 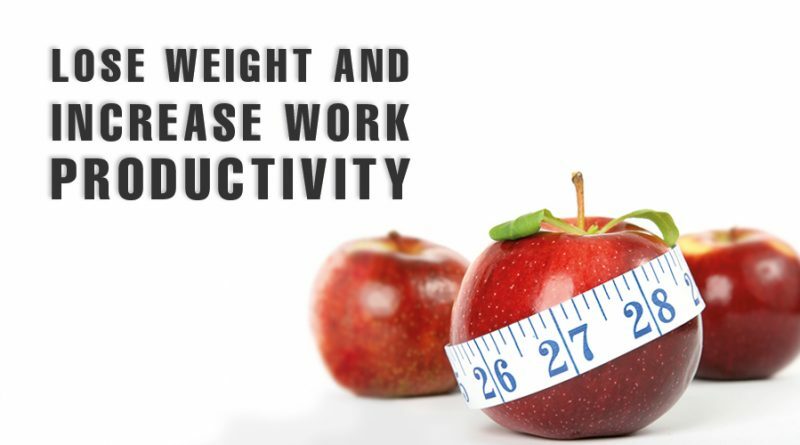 Are corporate wellness programs effective? 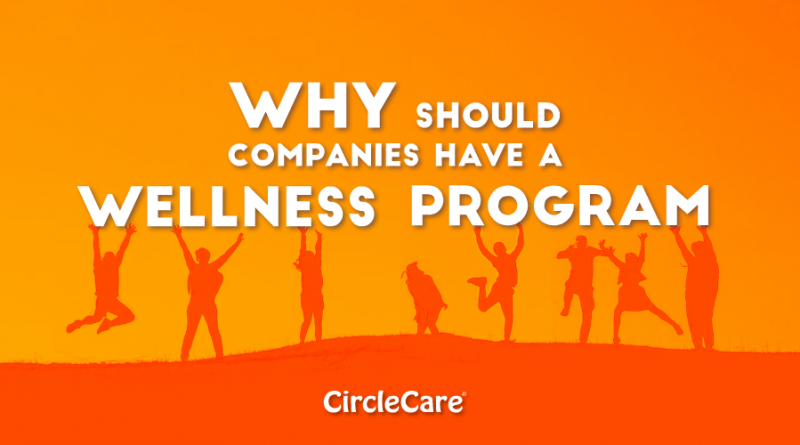 How should you administer a corporate wellness program?